Don&apos;t call it a comeback. 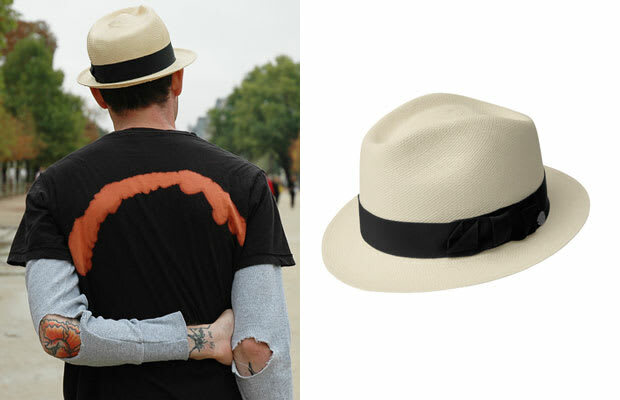 The Panama straw hat that was popularized in the &apos;60s returns as the traditional summer hat. Cop one at Bailey of Hollywood and look like you&apos;re ready to play dominos — even if you aren&apos;t, at least the ladies will know your style game&apos;s on lock.